New Construction — Steve Silva Plumbing, Inc.
Steve Silva Plumbing, Inc. has extensive experience in a variety of new construction and remodel work for custom homes, commercial buildings, wineries, restaurants, hotels and resorts, etc. 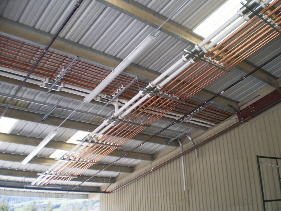 Our projects range from simple home re-pipes to design-build for multimillion dollar projects. Since 1983, we have built our reputation on providing our clients and general contractors with the utmost in quality workmanship and reliable service. 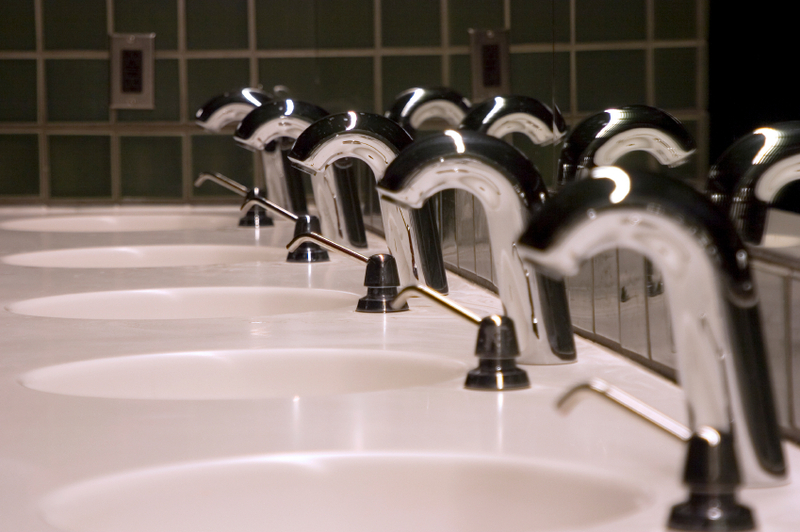 We also have "design-build" capabilities pertaining to various types of plumbing systems for both residential and commercial projects and are proud to hold our own General Contractor License with the State of California.